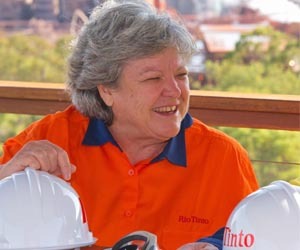 Ann-Maree Wolff, General Manager, Taxation APAC, at Rio Tinto spoke at the Women in Energy & Resources Leadership Summit. 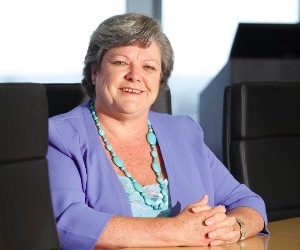 Organisations across industries are aiming to increase the representation of women in senior leadership positions - and they recognise the value of diversity. In the energy and resources workforce, however, men comprise around 80 per cent the workforce and there are relatively few women represented in executive leadership positions. To accelerate career progression, existing and emerging leaders in the sector are developing their ability to lead through adversity, realise their authentic leadership style, and progress with resilience. The Women in Energy and Resources Summit event provided a much-needed source of inspiration for women looking to create a network of peers in the energy and resources sector. The event saw some of Australia’s most accomplished leaders take to the stage as they reflect on key challenges and significant lessons learned throughout their careers. They shared what it takes to exceed expectations and achieve greatness. 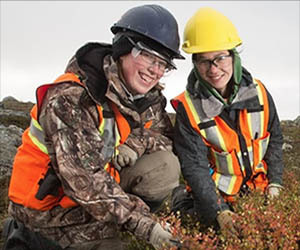 It is common knowledge that there is a serious under-representation of women within the resources industry, making up less than 20 per cent of the workforce. 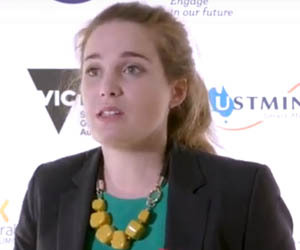 Although the lack of women in the sector has been attributed to long periods spent in remote areas, the nature of the extensively physical work and the extensive working hours, Australia has recognised that there does need to be a shift in these figures. 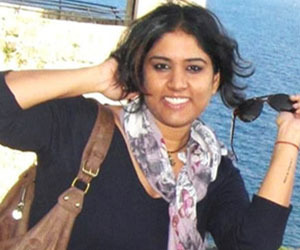 Resource companies have introduced initiatives to increase the enticement of women to the workforce. 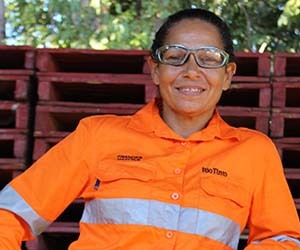 The forward-thinking attitudes of mining organisations, such as Rio Tinto, have initiatives to achieve greater representation of women in the workforce. The Women in Energy and Resources Leadership Summit explored the theme “exceed expectations” to uncover the secrets of going above and beyond to achieve goals. The event brought together some of the most accomplished leaders from across Australia to reflect on their greatest achievements. Speakers from Rio Tinto, Energy Queensland and further organisations offered advice and insight to help other women exceed expectations and achieve professional greatness. Meanwhile Australia's iron ladies are rocking the world's mining industry with tech, according to Forbes Magazine. 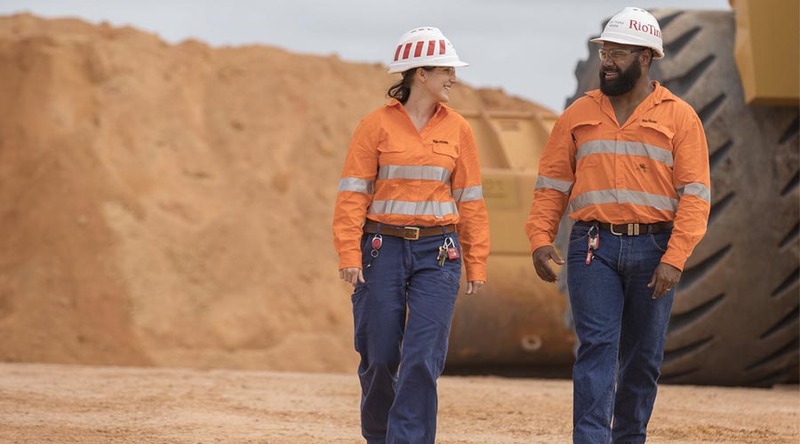 Kellie Parker, a managing director at Rio Tinto Iron Ore, is the brains behind Koodaiderie, Rio Tinto’s first intelligent mine. Forbes Magazine says that "A digital-technology revolution is rocking the world's mining industry just as it has seen a symbolic influx of women into executive roles long reserved for men." 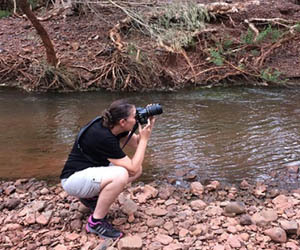 Kellie, a 17-year veteran with Rio Tinto, relates Rio Tinto's new technologies to how "machine learning" is absorbing processes in various industries and continually improving on that work. 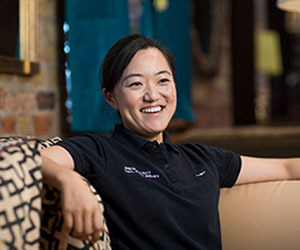 "The opportunity to look at your ore body, know what's down-hole and how you can model that, mine it, and refine the data, means you can bring your [minerals] customer closer to your ore body," she says. 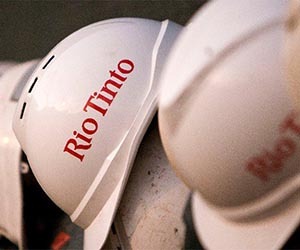 Iron ore projects in Australia demonstrate what's happening as the world's biggest mining companies, like Rio Tinto, move closer to committing vast resource to what Rio Tinto calls "intelligent mining". Rio Tinto is making exciting changes in their most profitable divisions by designing mines without the burden of legacy equipment, some of which has not changed for some time. 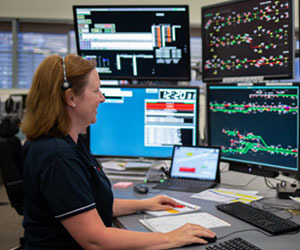 Driverless trains and trucks, already being used in a number of projects, will be joined by an array of sensors, radar controls and Wi-Fi systems that will provide the data to control every aspect of work in their Koodaideri mine - all the way through to rail transport and the final stage of ship loading. At a joint venture with education authorities in Western Australia to train workers in automated systems, Chris Salisbury, chief executive of Rio Tinto Iron Ore, said that his company's computer-controlled railway was "already the biggest robot in the world." 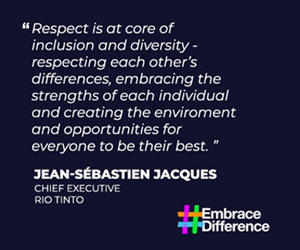 Rio Tinto is a progressive, inclusive employer that actively encourage women to join their business in a number of exciting and challenging roles. 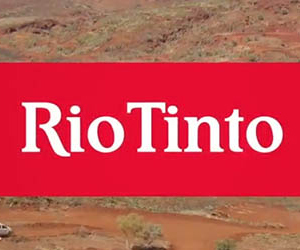 Open up to a world of possibility and join the Rio Tinto Talent Network to be informed of latest career opportunities.